School safety is difficult to maintain. Both human and environmental factors put your students, staff, and visitors at risk every day. We all know that preparing for emergencies is the first step towards preventing them, but human error still exists. Are you prepared for weather emergencies at your school? One of the most frustrating aspects of weather forecasting is that most free weather providers only give you the current conditions at the nearest airport – which can be miles away. These conditions are not good for making decisions that impact school safety. Wouldn’t you like to know what the current conditions are at your exact location? 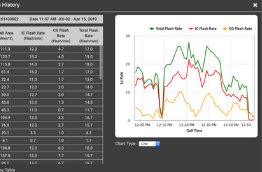 Automated weather alerts are strongest when they are based on conditions at your school. The best way to gather conditions at your school is with your own school weather station. 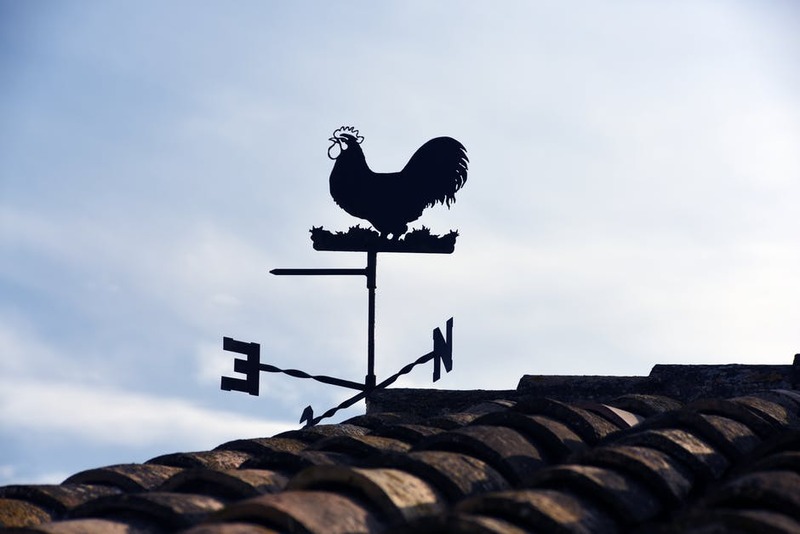 That way, you can monitor important weather conditions like temperature, humidity, and storm forecasts for the areas that matter to you most. Web visualization tools that allow you to set your own areas and perimeters are also a great way to gather critical weather conditions at your school. No matter how great your decision-making is, there is always a risk for human error. This is intensified when it comes to making decisions about the weather. Weather patterns can change in a (lightning) flash, so deciding to call students indoors is oftentimes a tricky situation. Not to mention, the risk of a false alarm also damages the credibility of future decisions. 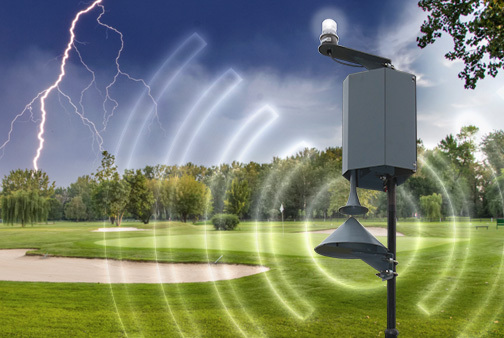 Automated weather alerts based on real-time conditions at your location takes the stress out of safety. Systems that include loud horns and strobe lights are hard to ignore or dispute. While the number one priority of most schools is to teach students and prepare them for the future, a close second priority is keeping students safe. There are plenty of dangerous situations that can present themselves at your school, and severe weather is definitely one of them. Students venture outside for a lot of reasons throughout the school year. Certain classes like gym may require students to use outdoor facilities during the school day. Campuses with multiple buildings may also require students to venture outside in between classes. 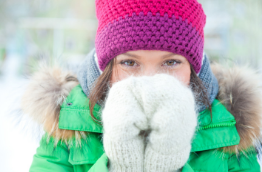 Don’t leave your students at the mercy of the elements in these situations. By using automated weather alerts and warnings, students, teachers, and staff will all be aware of when it is not safe to be outdoors. 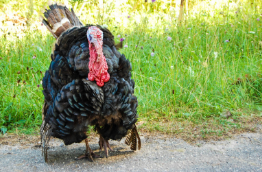 This way, you don’t have to ruin recess. In the spring and fall months, outdoor sports like softball and football mean added people on your campus during the after-school hours. Not only are your students and coaches at the mercy of the elements, but fans, officials, and the opposing schools are as well. Sporting events can be tricky when it comes to severe weather. Oftentimes coaches and officials want to play a game through and hesitate on delaying games due to severe weather because of possible backlash from parents. A loud, automated weather alerting system ensures that the warning cannot go ignored and cannot be contested. This gives athletic directors added peace of mind when it comes to protecting the many people on campus during both practices and games. The last way that having automated weather alerts can help increase your school safety is by letting you know when the temperature rises to dangerous levels. Many schools and athletic departments overlook the importance of preventing heat-related illnesses. During the school year and especially during summer practices, heat illness and heat exertion are huge threats to student athletes. 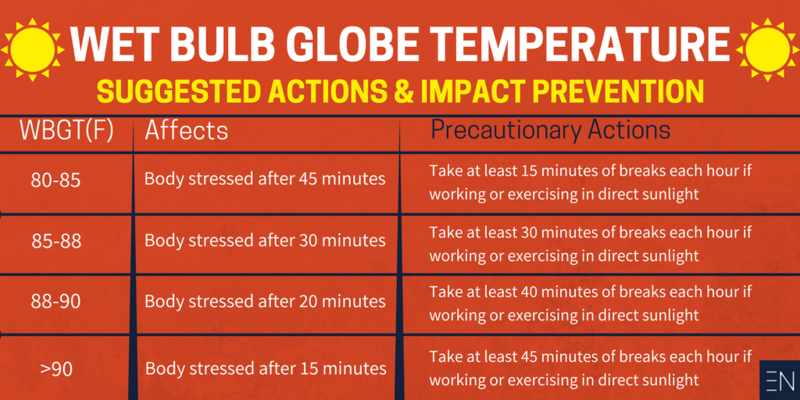 The best way to reduce heat illness is to monitoring the wet bulb globe temperature and set up alerts for when the temperature rises too high. Unlike heat index which only measures temperature and humidity, WBGT takes temperature, humidity, sun angle, wind speed, and cloud cover into account. WBGT is the most accurate measurement of heat stress inflicted on the body. 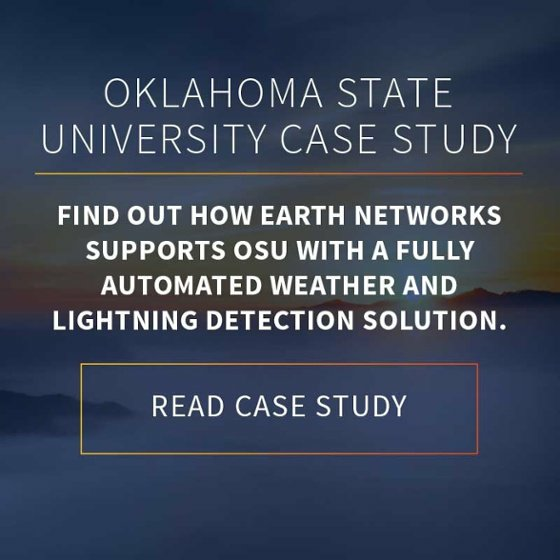 Learn more about how we help schools keep students safe from severe weather by examining our work with Oklahoma State University.